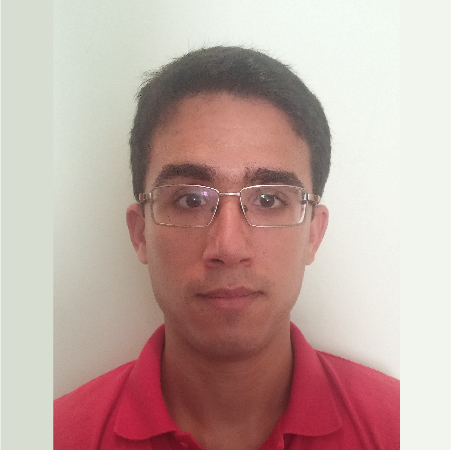 Leonardo Rocha is a doctoral candidate in economics the Economics Institute of the Federal University of Rio de Janeiro (IE/UFRJ) (Brazil), where he previously worked in a research group that studied local innovation systems. His research interests include complex system modelling (agent-based models and history-friendly models), and Neo-Schumpeterian theory, and systems of innovation. At the empirical level, his research focuses on the dynamics of technological change and techno-economic paradigm shifts, information and telecommunication industry, and the dynamics of generations and appropriation of innovation in the smartphone market.